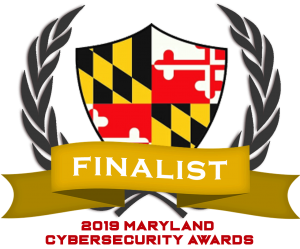 March 26, 2019 (Baltimore, MD) – AboutWeb has been named a Top Three Finalist for the Cybersecurity Association of Maryland, Inc. (CAMI)’s 2019 Diversity Trailblazer of the Year award. AboutWeb is a social enterprise IT company, in business since 1998, providing excellence in cybersecurity services to federal agencies, commercial entities, and associations. Our award-winning AboutWeb Cares program provides paid IT training to people from economically underserved areas. The Diversity Trailblazer of the Year award will be given at the awards celebration on April 11, 2019.